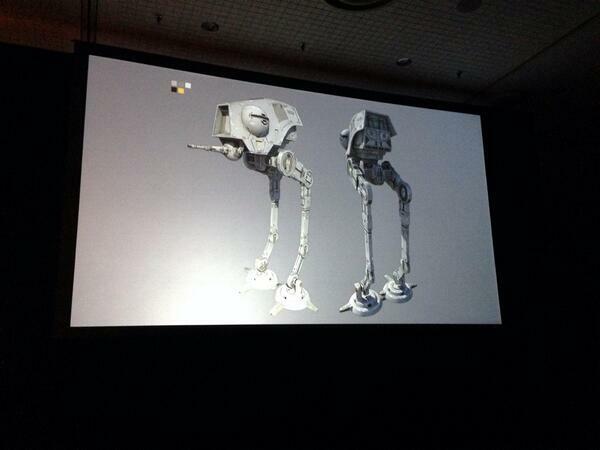 So the Star Wars NYCC panel kicks off at a great start with a lot of new models for the show. 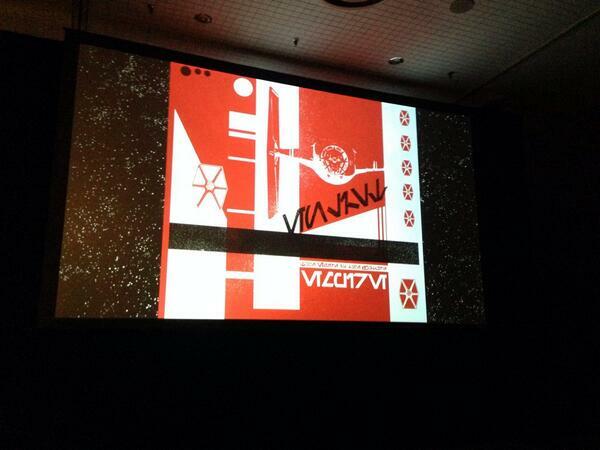 Pablo HIdalgo led the panel and mentioned a lot of the same things that was revealed at the Celebration Europe. The show will take place about 13 years after The Revenge of the Sith with them still hunting down the Jedi. Thanks for Aaron Goins who is giving us a live tweet during the panel with pictures. 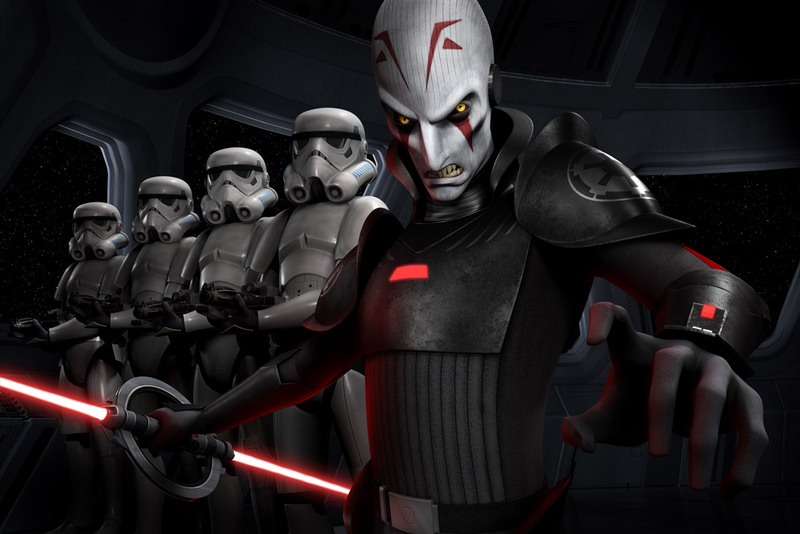 One of the big introductions to the show is the Imperial Inquisitor, who is sent to hunt down the Jedi. There was also a mention of a Jedi presence in the show which will probably have an important role is helping start the rebellion. The Inquisitor himself, will also carry a lightsaber. Earlier we mentioned the plot that was revealed as well as the teaser trailer. So it’ll follow a group of teens who are oppressed by teh Imperials. Then they decide to rebel against them. 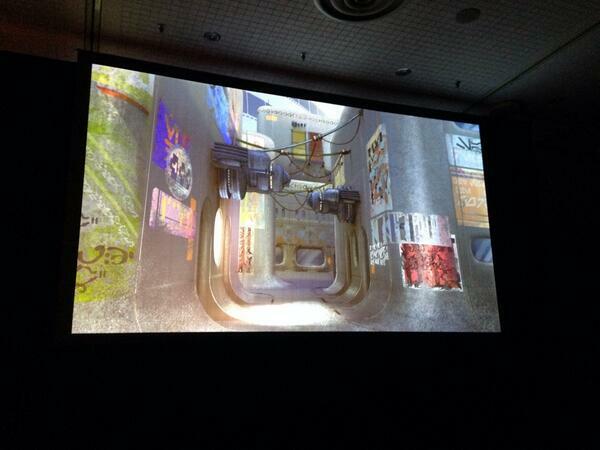 The show will focus around the planet Lothal, which is along the Outer Rim. “One of the principals of the Empire is expansion, and they did that by pushing out into the Outer Rim territories that the Republic never really got into.” Palpatine easily sells the idea. The planet Lothal is one of the principal locations for the show, a frontier world in the Outer Rim. 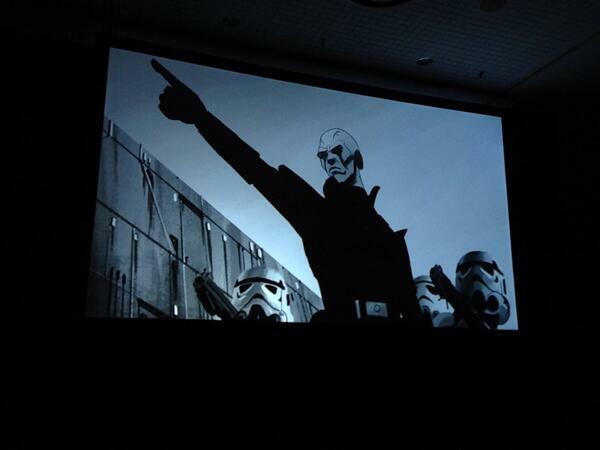 The Empire “doesn’t have the resources to invade every planet they want to annex,” Hidalgo said. Instead, they tend to simply install new rulers on each world that doesn’t declare loyalty. “It becomes pretty apparent, though, that the Empire doesn’t have the best interests of Lothal in mind,” and fosters a feeling of rebellion. So here’s what’s been revealed. 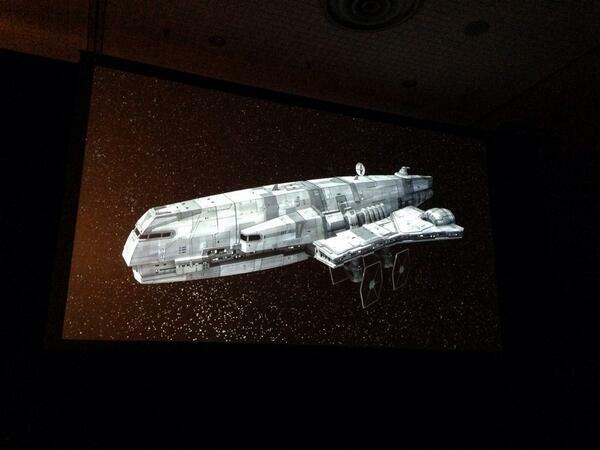 First look at the Imperial Freighter. The Imperial Inquisitor leading a troop of soldiers. Probably hunting the Jedi. 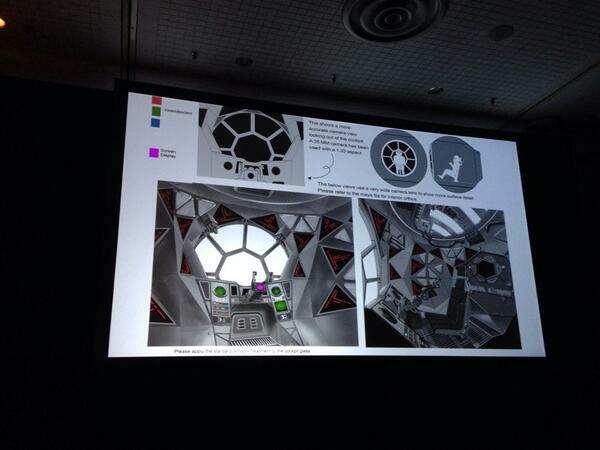 The inside of an imperial Tie Fighter. 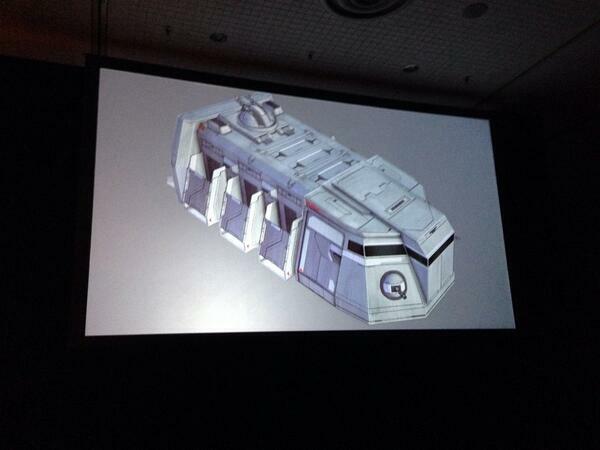 Lothal, possible new planet to explore. 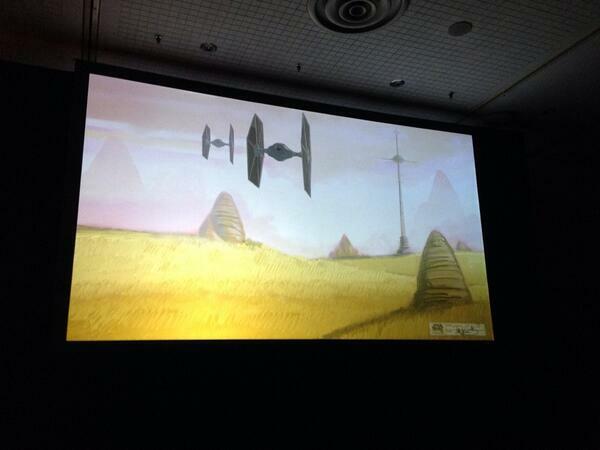 Tie Fighters flying through Lothal. 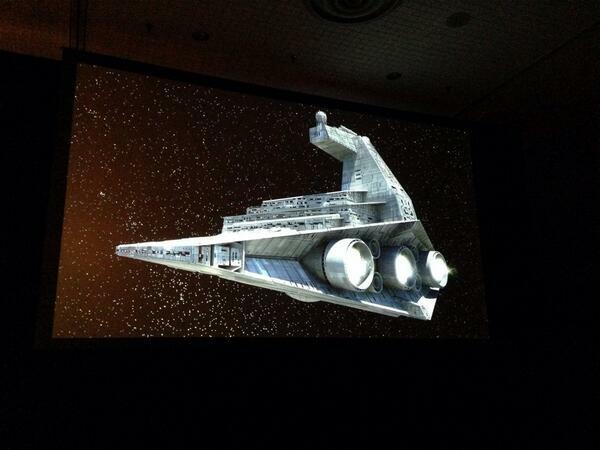 Back end of a Star Destroyer. 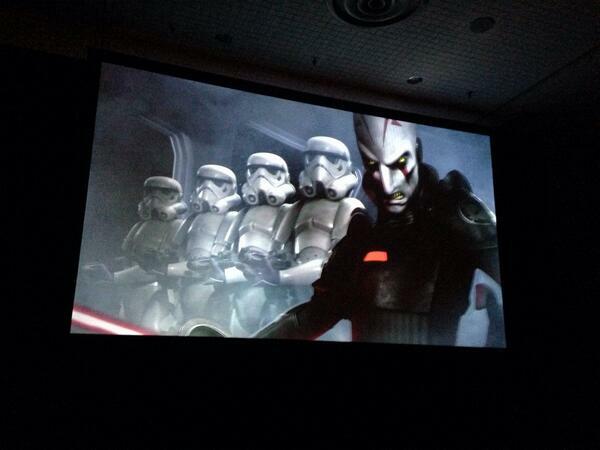 The Imperial Inquisitor and Stormtroopers. For a full recap of the panel, check out Newsarama. 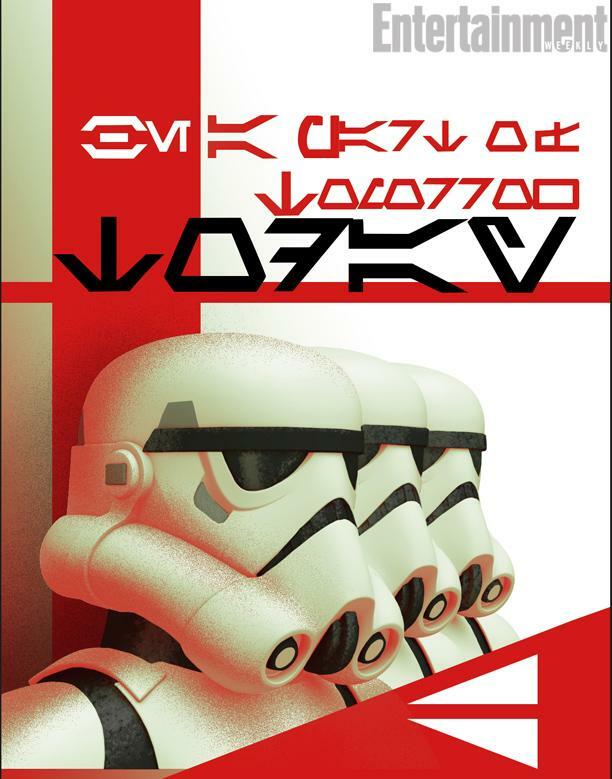 Previous Previous post: The Clone Wars Returns In 2014! 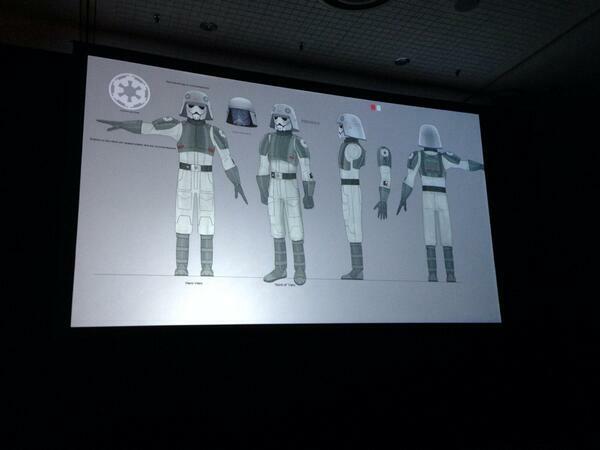 Next Next post: Star Wars Rebels Action Figure Packaging Revealed!